Sweet'N Low® was a radical innovation. Now it's a familiar part of the American landscape. 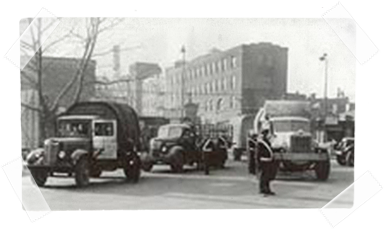 World War II was finally over, and with it had gone the uniformed customers of Ben Eisenstadt’s Brooklyn Navy Yard cafeteria. With four kids and two newly immigrated in-laws to support, Ben needed to find a way to make a living. After selling the eatery’s fixtures, Ben had just enough money to purchase one tea-bag machine. Vague memories of working at a tea factory as a child (probably illegally) prompted his business interest in the tea industry. It was this machine that would forever change Ben’s life. Ben then realized that packing sugar couldn’t be much different from packing teas and the idea of the individual sugar packet was born. Working together, Ben and his son Marvin came up with the idea of a single-serve zero calorie sugar substitute packet. The name was inspired by Ben’s favorite song, “Sweet and Low.” The pink color was chosen so the packets would stand out in the sugar bowl. With the brand look and name established, Sweet’N Low received Federal Trademark Registration No. 1,000,000. 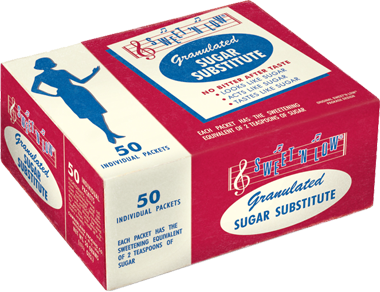 Sweet’N Low made its debut in grocery stores so people could pick up a box of their favorite zero calorie sweetener and enjoy its sweetness at home. 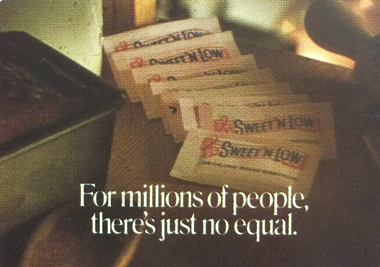 Sweet’N Low began running local advertisements in New York City. 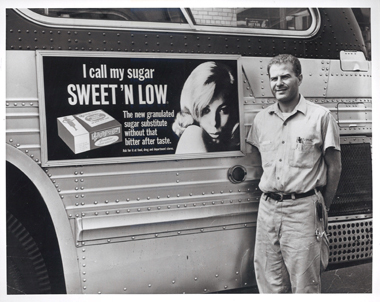 Pictured is Marvin Eisenstadt next to one of Sweet’N Low’s first New York City bus advertisements. The photo was taken in front of the Sweet’N Low office in Brooklyn, NY, which is still home to our business today! 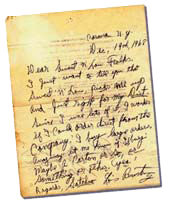 On December 19th, 1968, Louis Armstrong wrote a letter to our offices in Corona, NY expressing his love of our little pink packet. "Dear Sweet’N Low Folks, I just want to tell you that Sweet’N Low picks me up and is just right for my diet. Since I use lots of it, I wonder if I could order direct from the company? I buy large orders. Anyway, let me know if I can buy maybe a carton or so, or something or other. Yea! 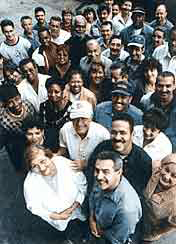 Regards, Satchmo Louis Armstrong"
As our business grew, Sweet’N Low continued to share its sweet message in new places. 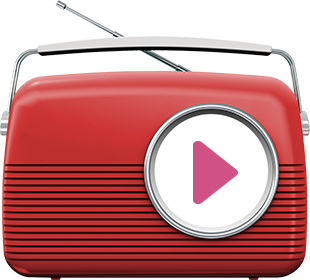 Throughout the 1980s, a number of television commercials were developed to show consumers why our little pink packet was the number one sugar substitute. On July 15th, 1966, Sweet’N Low issued a coupon that had no expiration date. A customer redeemed it on March 4th, 2009. 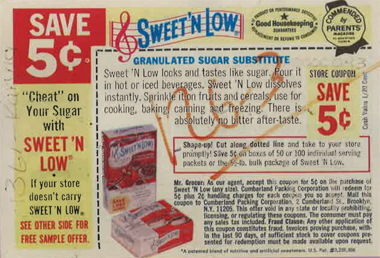 Even after 43 years in the coupon caddy, Sweet’N Low is still "Wherever You Go." We’re still based in Brooklyn, on the site of Ben’s original diner, sweetening the rest of the world one little pink packet at a time. ©1996-2019 Cumberland Packing Corp., Brooklyn, New York, 11205. All rights reserved.